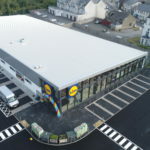 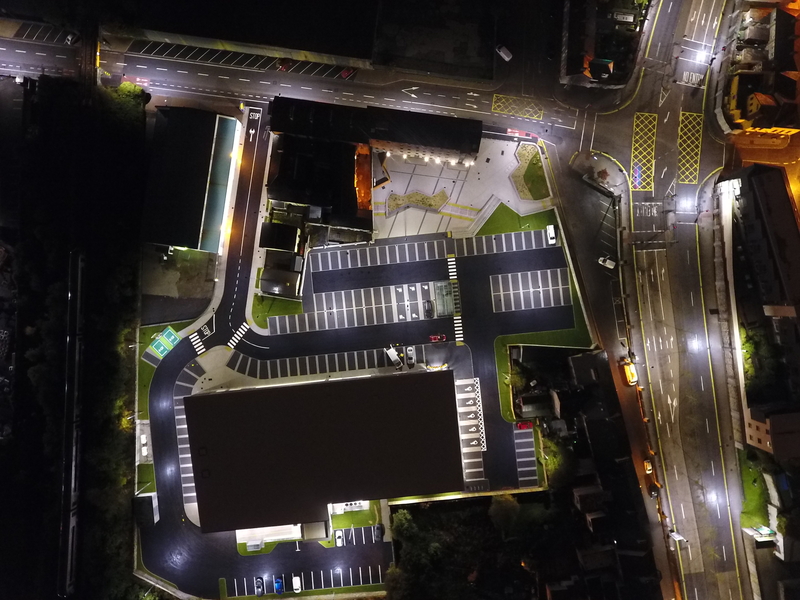 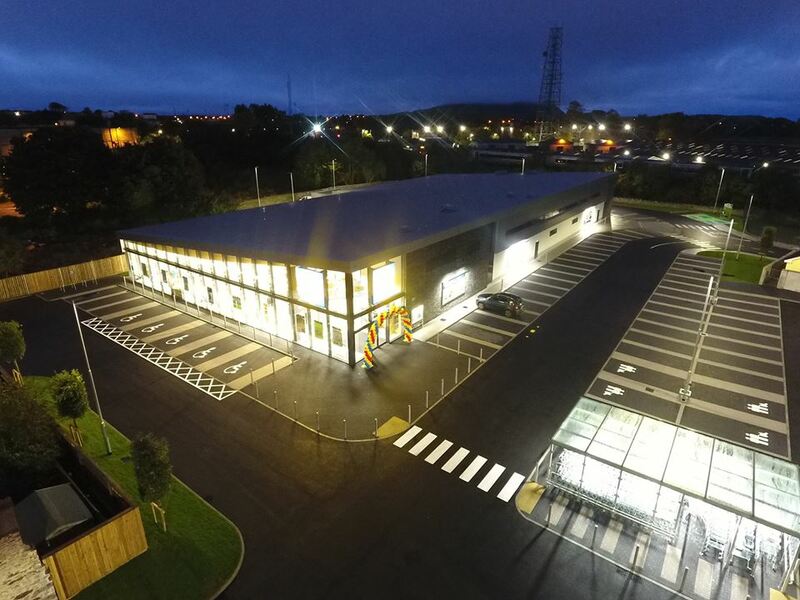 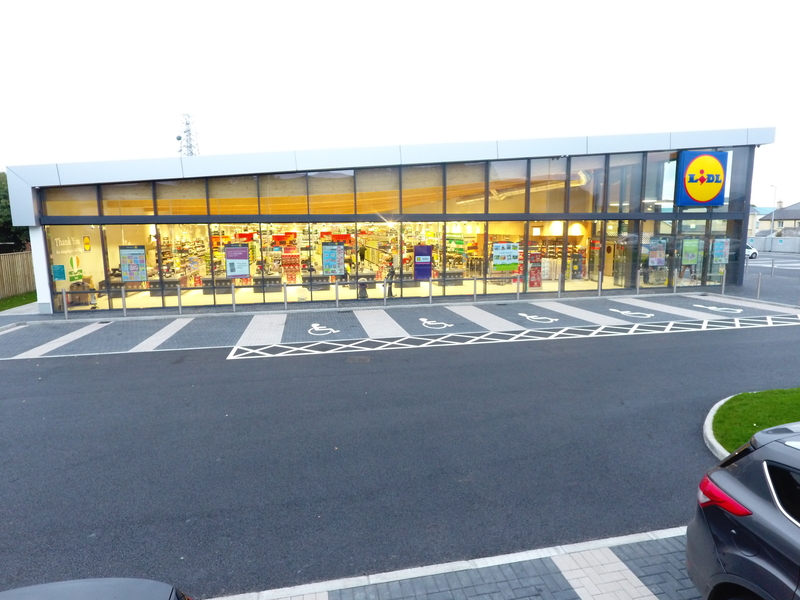 The Lidl Sligo project consisted of the construction of a new Lidl retail store as well as a public plaza area, new access road and carparking facilities. 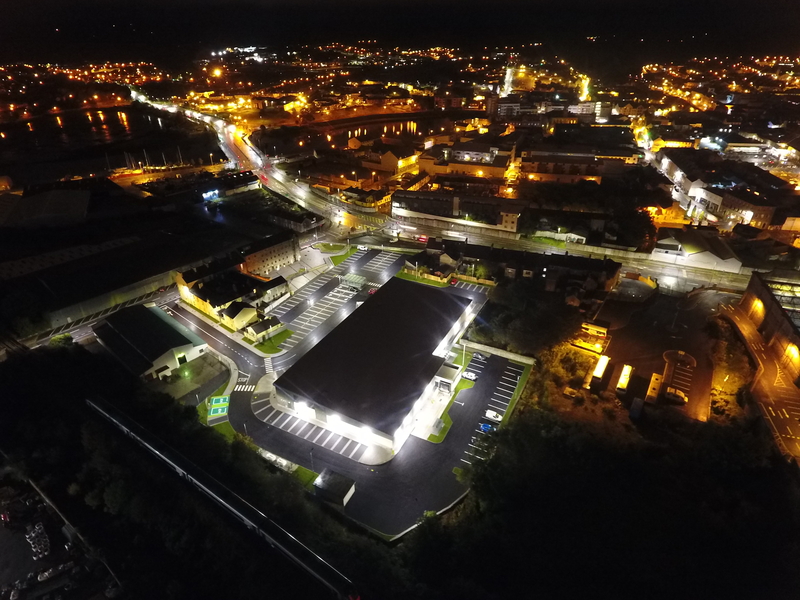 Prior to the commencement of construction, Mc Callion Group underwent an eradication process to remove Japanese knotweed that the site was contaminated by. 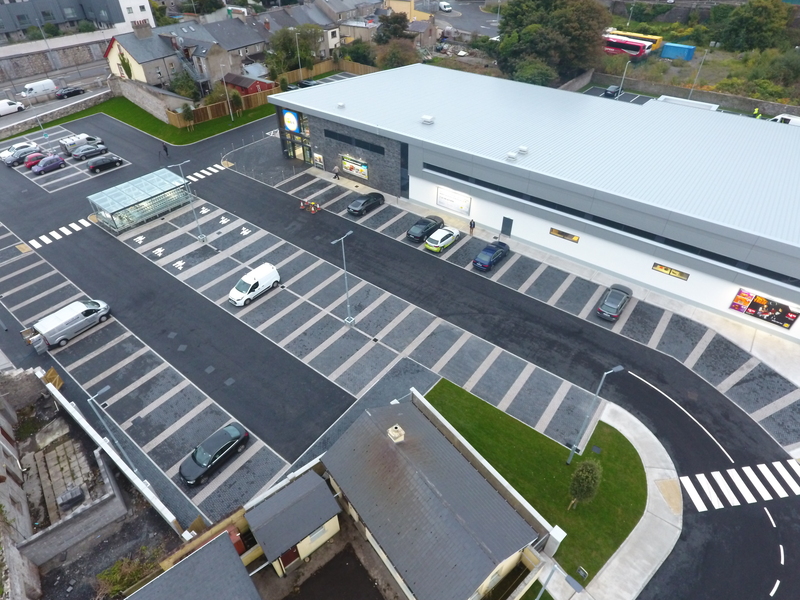 McCallion Group is a market leading construction company, based in Buncrana, Co. Donegal. 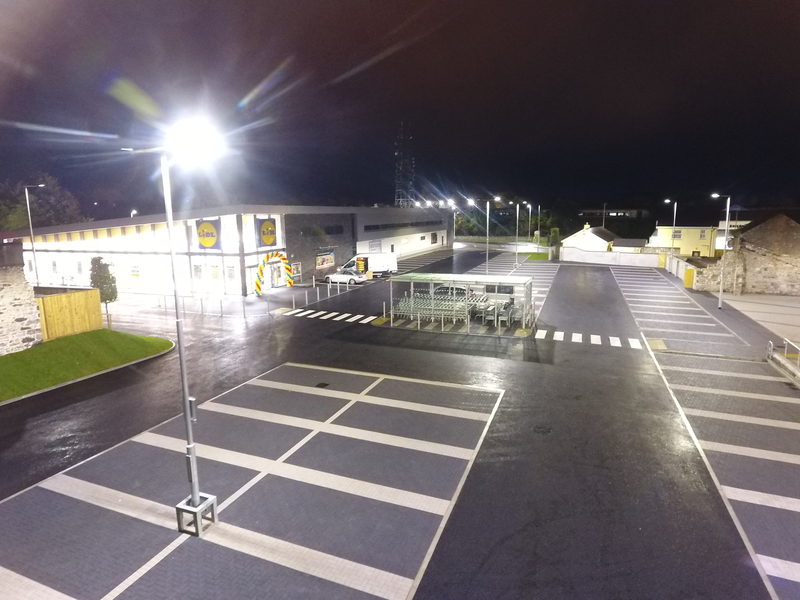 The company has vast experience in both the public and private sectors, as well as retail, commercial and residential. 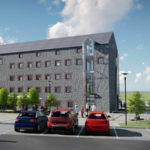 In addition to traditional contracts, the company has extensive experience in design and build contracts.